Recently Ballymena Today was amazed by how many television shows were being filmed in Northern Ireland. Click here to read all about it. Now we wanted to share some of the best films to feature our Northern Irish landscapes. 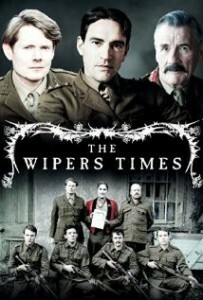 1/ The Wipers Times – Filmed using places like Ballywalter Park Estate, Belfast City Hall and the Co. Down Railway Museum as a backdrops this wartime black comedy told the story of Fred Roberts and his wartime newspaper. 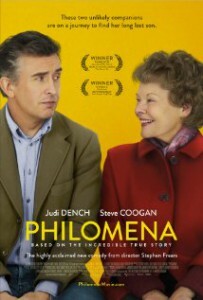 2/ Philomena – The film was nominated for four oscars and the true story featured locations including Bryansford, Killyleagh, and Rostrevor. 3/ Keith Lemon – The Film – Lemon made his 2012 comedy in the city and used lots of local locations including Linenhall Street, Titanic Drawing Offices, House of Fraser, The Waterfront Hall, W5 at Odyssey, The Merchant Hotel, Bedford Street, Linen House Hostel, Old Northern Bank on Waring Street, Café Vaudeville and Donegall Square North. 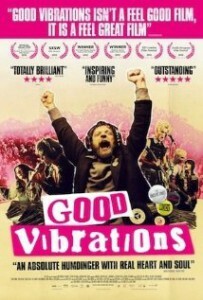 4/ Good Vibrations – The Terri Hooley biopic was filmed in Northern Ireland telling the story of the record label owner who discovered and launched “The Undertones”. Read more here at Discover Northern Ireland.